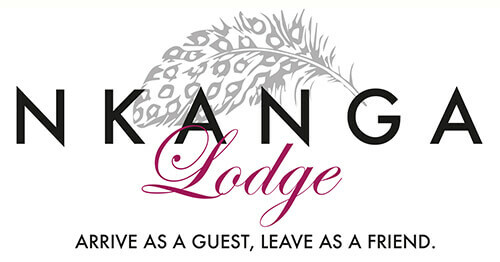 Nkanga Lodge is ideally situated nearby to OR Tambo International Airport, in the quiet suburb of Bredell, our location is ideal, it provides a calm, serene venue, away from the busy traffic surrounding the airport. We provide corporate accommodation options, for events, conferences, team building exercises and more. Our accommodation options are double or twin en-suite rooms. All rooms have air conditioning/heating, suitable to any time of year. Find out more about our accommodation options here.